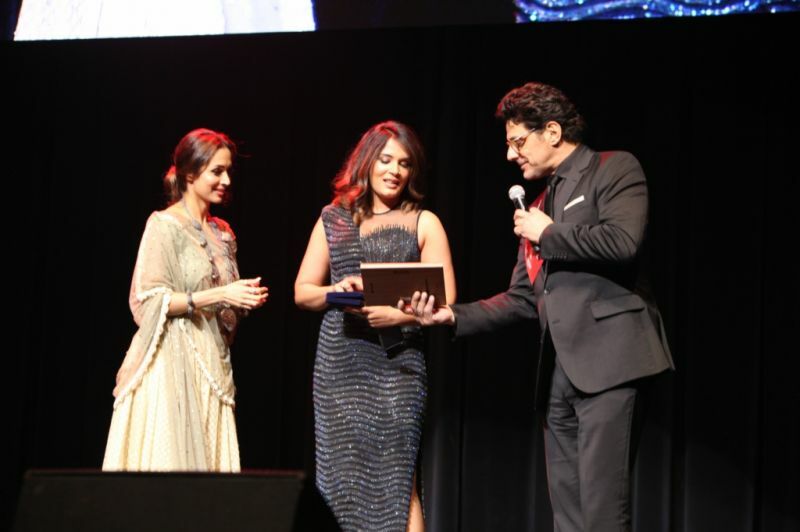 Melbourne: ‘Sanju’, ‘Hichki’, ‘Love Sonia’, ‘Mahanati’ and ‘Gali Guleiyan’ were the films which bagged the major honours at the star-studded Indian Film Festival of Melbourne finale, held at Palais Theatre, one of the oldest and most iconic landmarks of Melbourne. 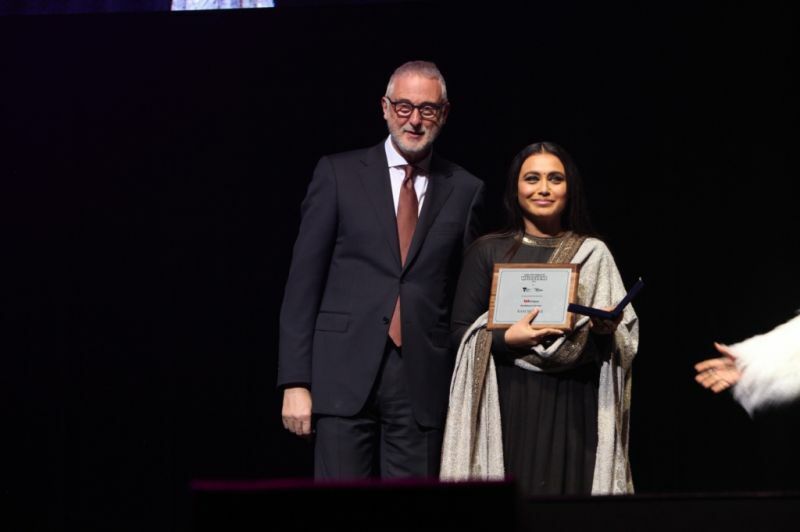 Ranbir Kapoor won the IFFM Vanguard Award for his outstanding portrayal as Sanjay Dutt in ‘Sanju’, while Rani Mukerji’s performance as teacher with Tourette syndrome won her the Best Actress honour for ‘Hichki’. In the male category, it was Manoj Bajpayee who won Best Actor award for ‘Gali Guleiyan’ (In The Shadows), which also won a Best Indie film special mention. The Bong beauty was also felicitated with the Excellence in Cinema award, and was handed over the trophy by Simi Garewal, who had amazing words to say about Rani. 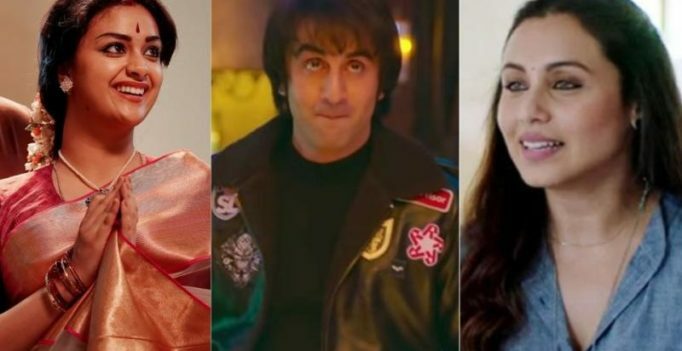 Wins for ‘Sanju’ team didn’t stop at just Ranbir, with biopic being declared Best Film, Rajkumar Hirani winning Best Director and Vicky Kaushal taking home the Best Supporting Actor (Male) for his act as Sanjay Dutt’s friend in the drama. The other big winner of the night was ‘Love Sonia’, which was honoured with the Best Indie Film award, and fetched Richa Chadha Best Supporting Actress and her co-star Freida Pinto won the Diversity Award. Telugu hit ‘Mahanati’, based on yesteryear actress Savitri, starring Keerthy Suresh was honoured with the Equality In Cinema award. The event had earlier kicked off by celebrating the diverse cultures of India with special welcome to the guests on the red carpet. 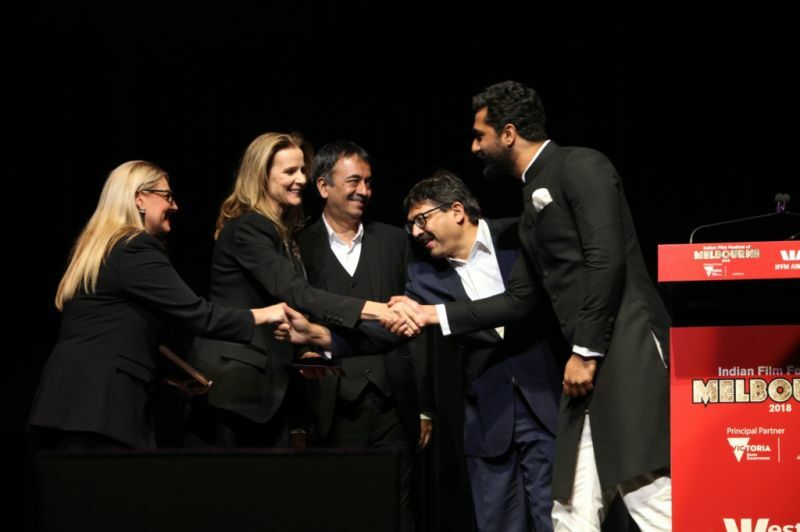 Ministers from Victorian government, and Australian film industry members like Dev Patel starrer ‘Lion’ director Garth Davis, were in attendance. 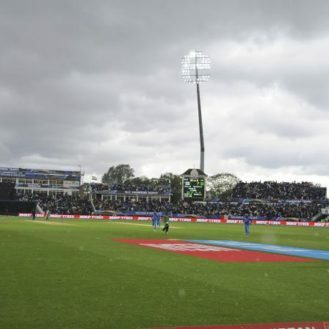 Apart from amazing dance performances, popular music composers Sachin-Jigar were among the star attractions with their lively and melodious performance, while host and comedian Saadiya Ali kept the audiences in splits throughout. 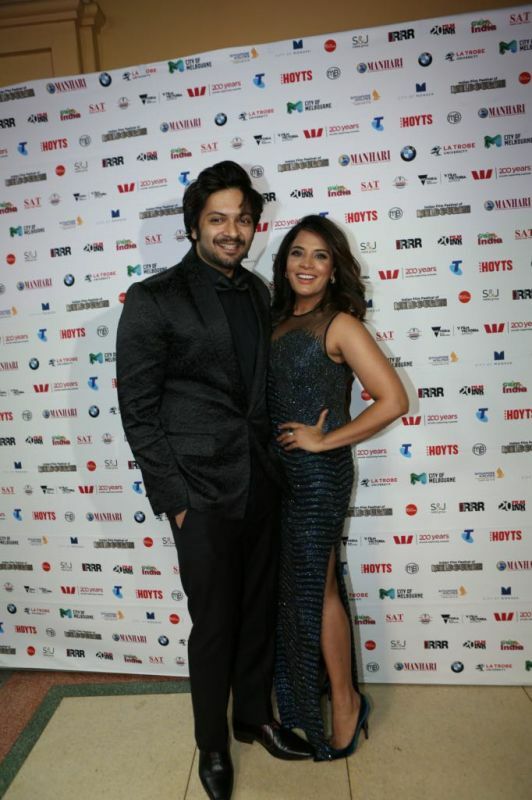 The International Film Festival of Melbourne had kicked off on Friday, with various events and activities around the theme of inclusion.